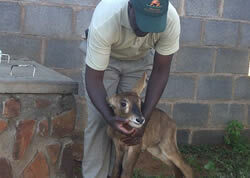 Bretta raised Bambi, a Nyala ewe. 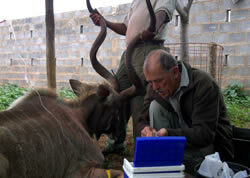 Buffalo being tested for Corridor disease, Brucellosis, TB and Foot-and-mouth. 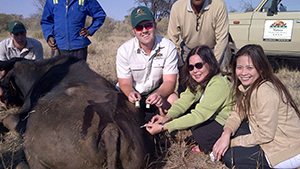 Oryx got entangled in wires and had to be darted, the wire cut off and released. 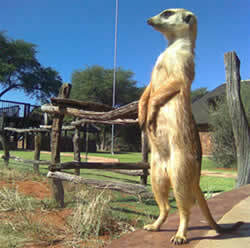 Timon got rehabilitated and re-introduced to nature. 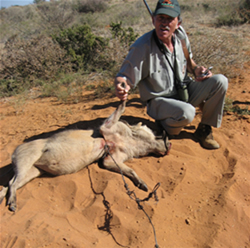 Some are not so lucky, when caught in snares, and have to be put down. 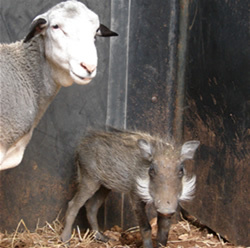 Pumba had a broken leg and was treated and for companionship we brought in Dolly the sheep. 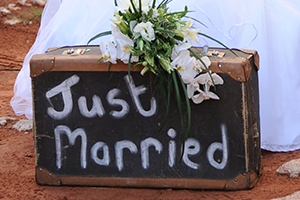 They stayed together for months until Pumba got released into the wild. 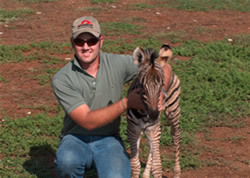 Sally the Zebra was raised by Bretta and reintroduced to the wild, unfortunately only to be struck by lightning days after. 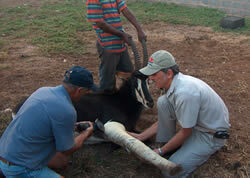 Sable bull healed well after Dr Kriek put the front leg in a cast. 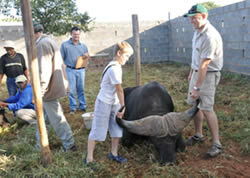 We have done this with Eland, Roan, Sable and Buffalo. 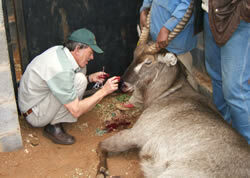 Dr Kriek busy stitching up a Waterbuck’s nose after a bad injury. 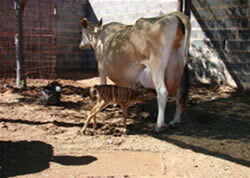 A Roan calf being hand raised and then Bretta took over to raise her as her own. 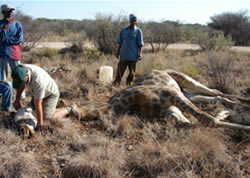 Giraffe with a broken jaw treated and recovered fully. 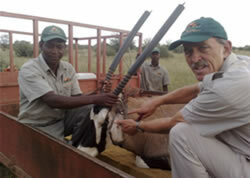 A Kudu bull being rehydrated and treated after an illness.